NEW LISTING...!! !HOME FEATURES 4 BEDROOM 2 BATHROOM LARGE FAMILY WITH DUAL PANE WINDOWS, CROWN MOLDING, NICE CABINETS, GRANITE COUNTERTOPS, TILE FLOORING THROUGHOUT, COVERED PATIO AND A BEAUTIFUL POOL FOR THE SUMMER DAYS TO COME.! SchoolsClick map icons below to view information for schools near 2209 S Laura Linda Lane Santa Ana, CA 92704. 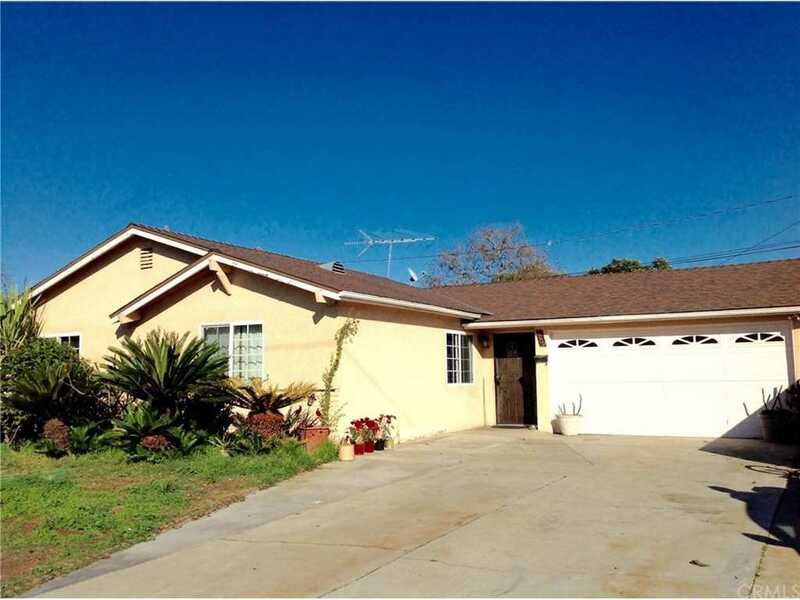 Listing provided courtesy of Moses Guillen, Keller Williams Costa Mesa.